Long time no blog, right?! I apologize but have had zero free time this past week: last week of uni, work schedule, trip planning. And I know it's no excuse but the clouds have come to play (and stay) this whole month so it's really hard to get some nice outfit shots. 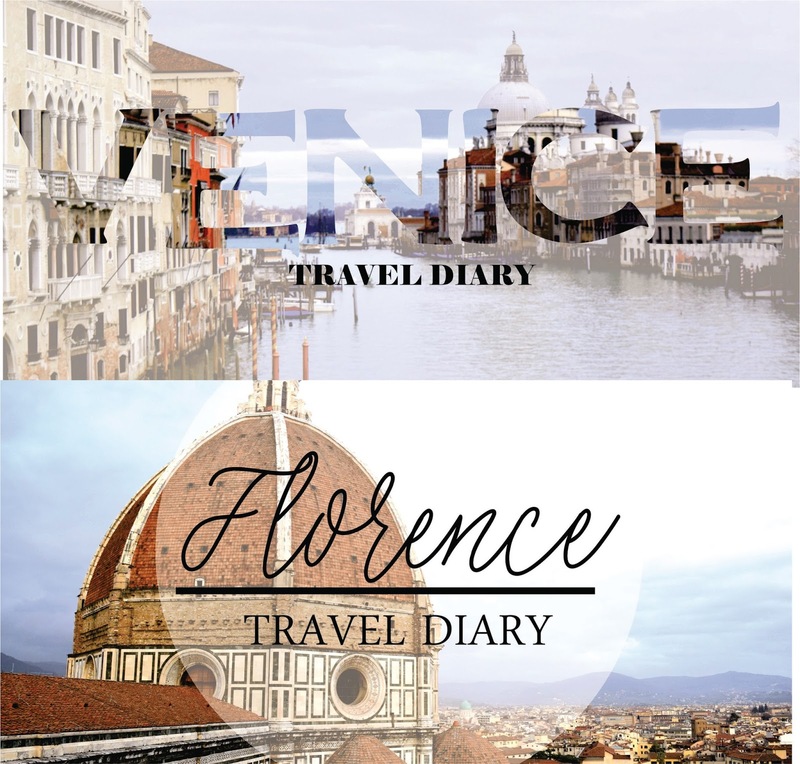 So to make up for the lack of posts I managed to finish editing my two (long-waited) Italy travel diaries: we travelled through Venice (and here), Florence and Cinque Terre. Don't forget to check out those links for photos but I'll leave you now with the videos below! Hace tanto no les escribo! Les pido disculpas pero tuve cero tiempo libre estos días: última semana de uni, trabajo. planeando viajes. Y se que no es excusa suficiente pero las nubes vinieron a jugar (y quedarse) todo este mes así que es hizo complicado sacar buenas fotos. Así que para recompensar la falta de posts pude terminar de editar mis dos (muy esperados) diarios de viaje de Italia: paseamos por Venecia (y acá), Florencia y Cinque Terre. No olviden pasar por esos links para ver fotos pero los dejo con los videos también debajo! Your journeys look very interesting!! Beautiful landscapes!! Aren't they?! <3 thanks so much Paula!